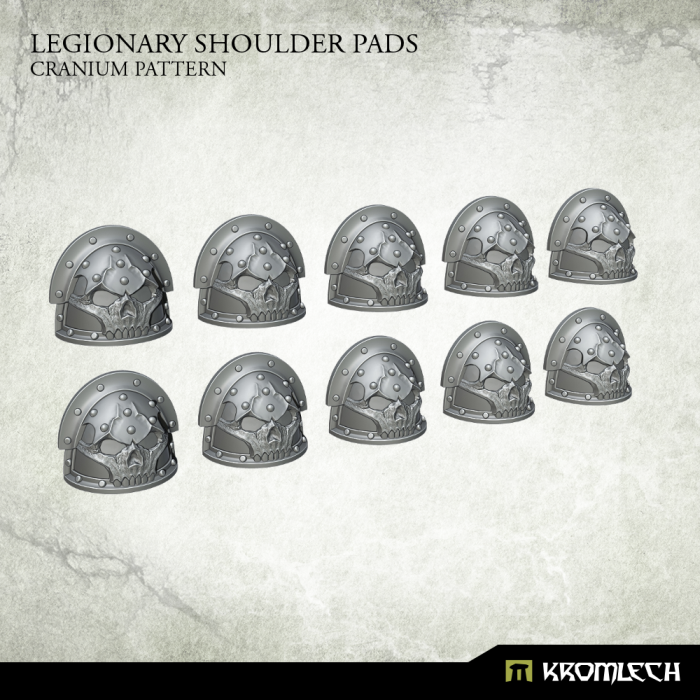 This set contains 10 high quality resin Legionary Shoulder Pads: Cranium Pattern. 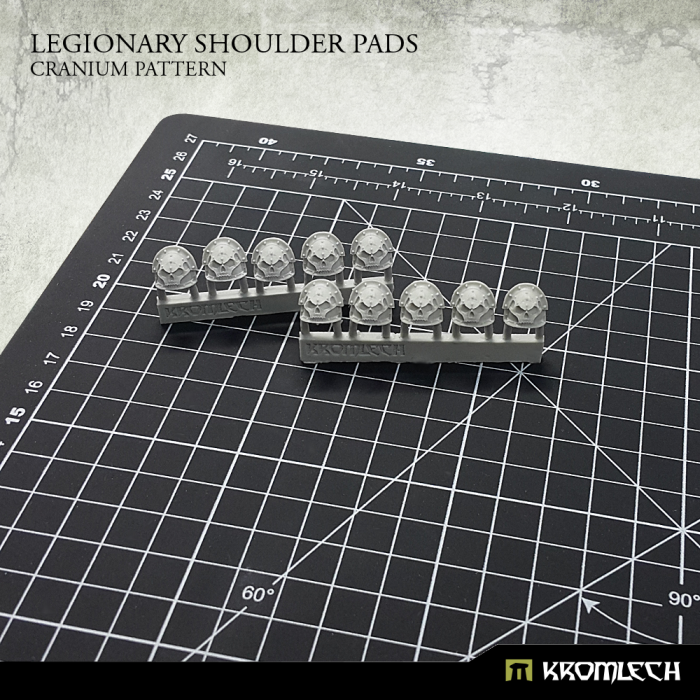 Designed to fit futuristic 28mm heroic scale heavy armoured models. 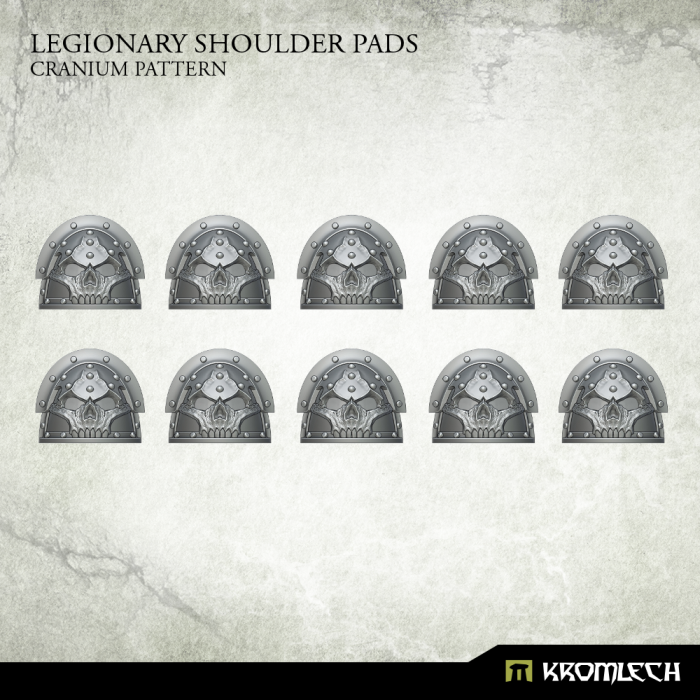 Please note that this product fits standard and prime size legionaries models. What is more – you can win one set ! 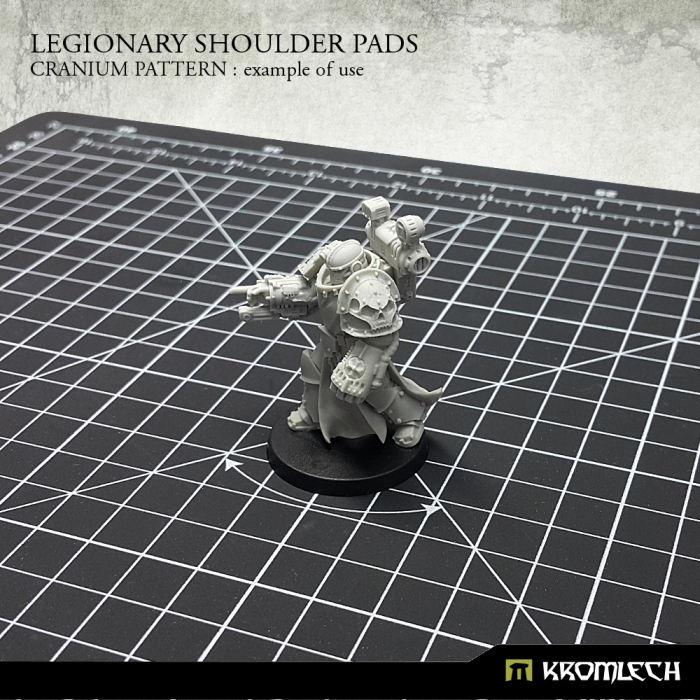 We are company from Poland producing models, bits and modelling accesories for gamers and collectors. Most of our products are cast in best quality resin and we make every effort to deliver only flawless casts to our customers.